FS Seals, the second step in the ICT sealing process. Home / FS Seals, the second step in the ICT sealing process. FS Seals is based on the most advanced techniques for surface treatment of concrete. 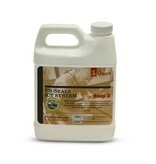 The hybrid reactive to micro acylate based sealer seals the concrete below the surface. This gives it extra good stain resistant and acid resistant properties. It cannot peel off or get scratches. The natural appearance of concrete is kept. 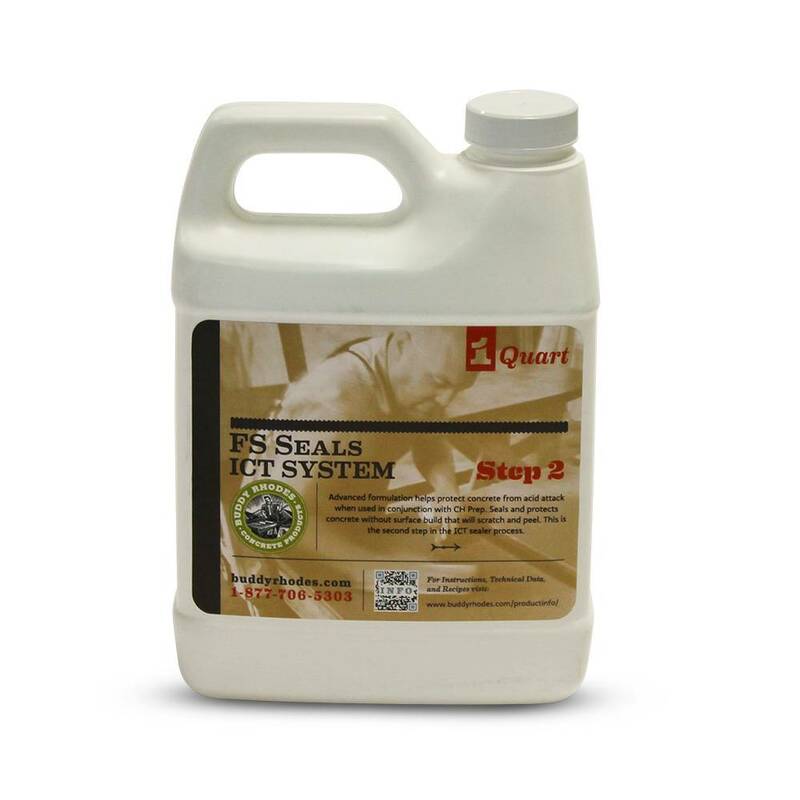 FS Seals is the second step in the ICT sealing process. Sufficient to treat about 30 m2 concrete.